If you think speaking to your fellow humans is the worst part about going to the local corner store, Amazon might just have a solution. The retail giant is piloting a new "Instant Pickup" program that provides what's essentially the experience of a convenience store, but without the lines or, you know, human interaction. The new Prime benefit is available now at a handful of the company's pickup lockers near college campuses. Think of it as an ultra-speedy extension of Amazon's existing Prime delivery service. 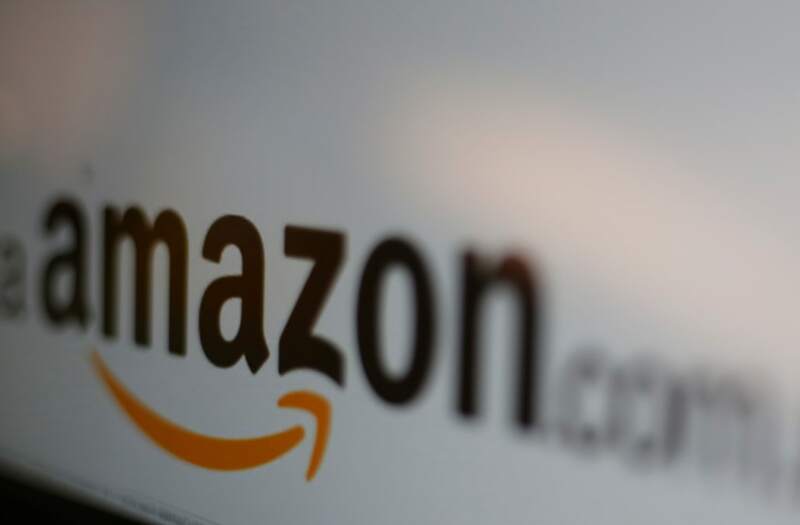 Prime subscribers near one of the participating locations (the company is starting with locations in Berkeley, California; College Park, Maryland; Columbus, Ohio; Los Angeles, and Boston) can browse items in the Amazon app that are immediately available via "Instant Pickup." Most of the items are small and inexpensive: school supplies, drinks and snacks, phone cases, and cables. But there are a few bigger ticket items, like headphones and — naturally — Amazon devices, available as well. Once the transaction is completed, you head over to the lockers, scan your barcode, and the locker pops open with your items inside. The whole process takes about two minutes and, if all goes as planned, you'll never have to wait in a line or talk to a sales rep.
That's by design, says Ripley MacDonald, Amazon's Director of Student Programs. "We didn't start with this as our experience when we first designed these locations, we actually walked into this experience. "The original concept had a desk instead of these lockers, and the feedback they [the students] gave us was 'I don't want to talk to people, I want to do it on my phone.'" Amazon thinks it's not just smartphone-addicted college students who can benefit from Instant Pickup. Though the company is introducing it at college campuses to start, MacDonald says they plan to bring it to non-college areas this year as well, beginning with Lincoln Park, Chicago. Instant Pickup is just the latest way Amazon had begun to push its online retail business into physical locations. The company began opening physical bookstores earlier this year and, more recently, acquired Whole Foods, raising questions about just how big its ambitions for real-world shopping are.